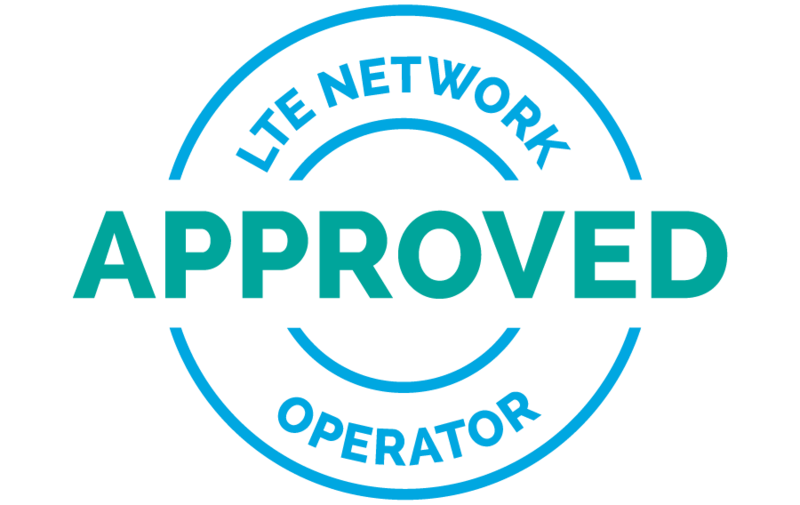 PARIS, France – July 23, 2015 – Sequans Communications S.A. (NYSE: SQNS) announced that its Calliope LTE chipset platform has been certified compliant by Verizon Wireless. Calliope is an LTE category 1 chipset platform optimized for the design of devices for the Internet of Things. It is the first CAT 1 chipset solution to be certified by Verizon Wireless. The certification follows the successful network and device trial of Sequans’ CAT 1 technology conducted by Verizon and Ericsson and announced earlier this year. Calliope was recently named an “IoT Innovations” award winner by Connected World Magazine, and a “Leading Lights 2015” award winner for “Most Innovative IoT/M2M Strategy” by Light Reading. Also certified by Verizon Wireless is a Calliope-based module, the VZ120Q, a surface-mountable LGA module based on the Calliope chipset platform, which includes RF support for LTE bands 4 and 13. It provides a simplified, cost-effective, all-in-one solution for adding LTE connectivity quickly and easily to new types of non-traditional devices, shortening time to market. Among Calliope’s key features are ultra low power consumption, allowing very long battery life, and a very compact form factor, which is a function of wafer-level packaging for both the baseband and RF chips. The Calliope LTE Platform comprises Sequans’ latest baseband and RF chips, which includes an integrated application CPU running Sequans’ carrier-proven LTE protocol stack. Calliope is a member of Sequans’ StreamliteLTE chipset family, and the Calliope-based VZ120Q module is a member of Sequans’ EZLinkLTE family of products. Investor relations: Claudia Gatlin, +1 212.830.9080, claudia@sequans.com.